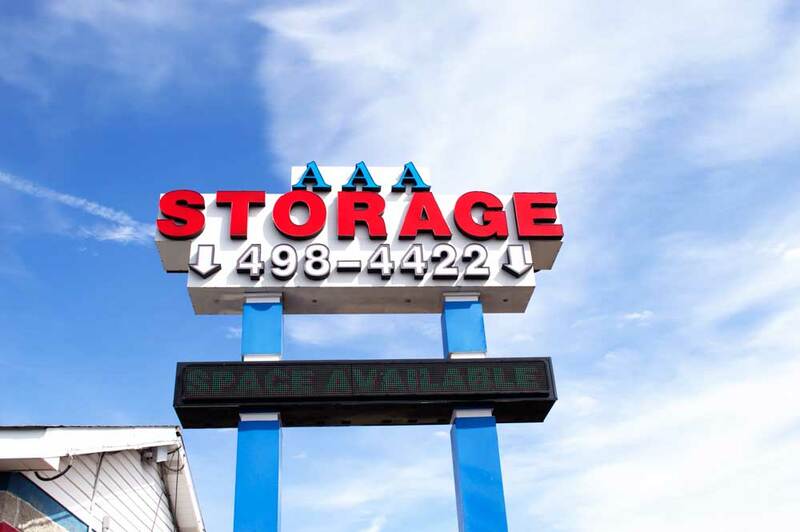 AAA Storage is a family owned company that has been in business for over 20 years and is dedicated to serving the needs of our local communities. One visit to our facility and you will see why we are quickly becoming the #1 choice in self-storage. 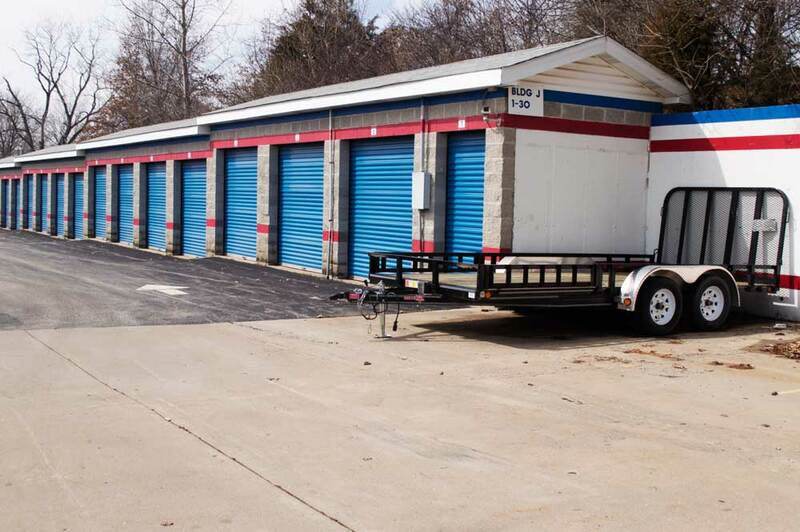 AAA Storage offers more than just units to keep your belongings. Our units are clean, easily accessible, and our staff is personable, knowledgeable and helpful. For your peace of mind, you will find our facilities well lit, fenced and gated with on-site cameras. To help make your moving experience less stressful we offer a full line of packing supplies. Call us, email or stop by to get more information on availability, rates, and specials we offer. Let us be your storage solution.